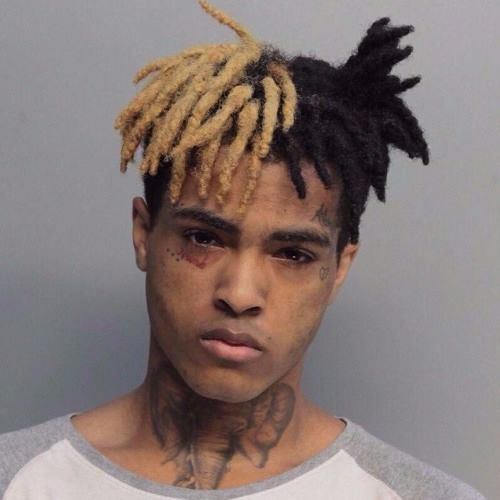 It has been reported by the Broward County, FL Sherrif that rapper XXXTentacion (real name Jahseh Dwayne Onfroy) has been pronounced dead at 2:39 PM PST,after being taken to the hospital following a drive-by shooting. Onfroy was browsing motorcycles in Florida when he was reportedly shot. Prior to his death, XXXTentacion was in the middle of a serious legal battle, with nearly a dozen felony charges stemming from a 2016 domestic violence charge. Accused of beating his pregnant girlfriend at the time, he had been given numerous felony charges in December, including witness tampering and witness harassment. More information is still being gathered at this time.